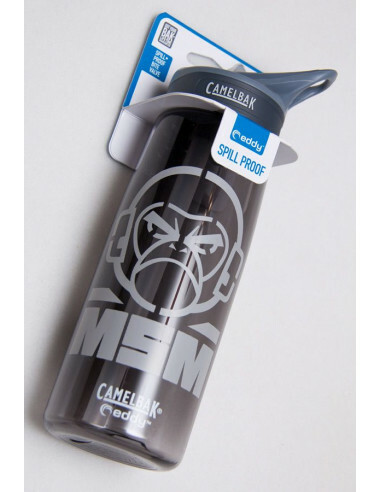 We've been a personal fan and users of the Camelbak Better Bottle series so finally got around to making a custom batch with MSM artwork. The eddy .75L version is easy to fit in one's hand and uses the quick and effective spill proof flip up bite valve. No more having to unscrew off a top every time you want a drink! 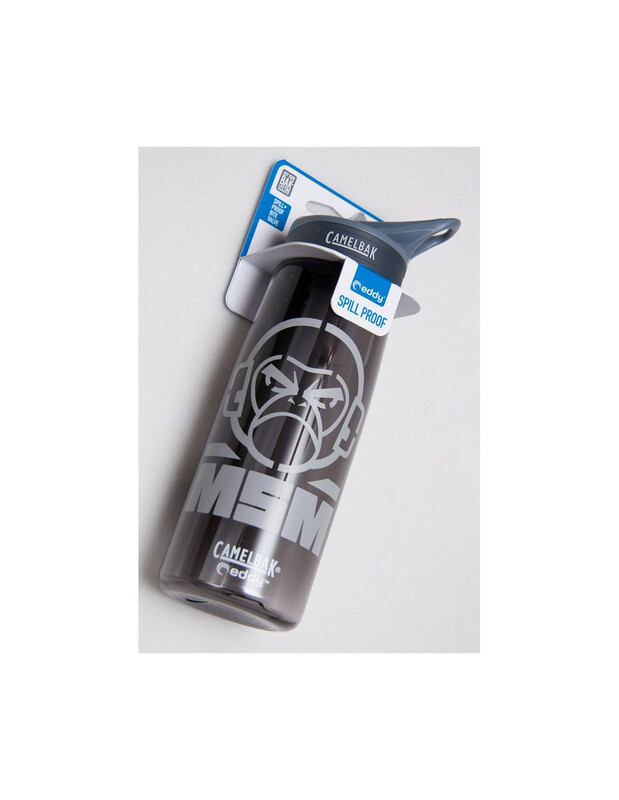 BPA-Free yet very durable materials are used, All parts are top-rack dishwasher safe. Integrated loop handle makes it easy to clip a carabiner or carry with the crook of a finger. Approx 3" wide x 9.75" tall, Weight: 5.4 oz. Offered in current colors of Charcoal with light grey print to be subdued and Grass Green with black print for a high-viz option.